Polished Concrete Floors, Open Spaces, Large Industrial Windows, High Ceilings, and Exposed Brick Walls. Lofts For Sale Block 588 in Uptown . . . Here is your opportunity to buy one of these fantastic lofts in The Historic State Thomas neighborhood! Bright and open. 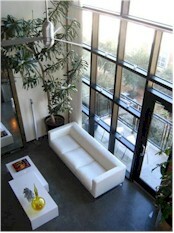 True Urban Lofts located in the desirable Uptown area! Some of the lofts have incredible views & boast floor to ceiling windows of 20 ft, with dynamic views of Dallas to absorb from your living area or fantastic balcony! 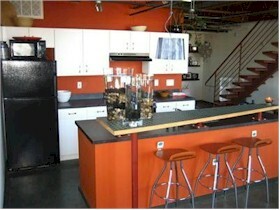 Polished concrete floors lead you into an open floor plan that spells loft living! Enjoy such building amenities as a Fitness Center, Pool, Roof Top Deck with Spa and secured underground parking! Walk to Cafes and Park! Walk to local entertainment in State Thomas and just minutes from downtown!